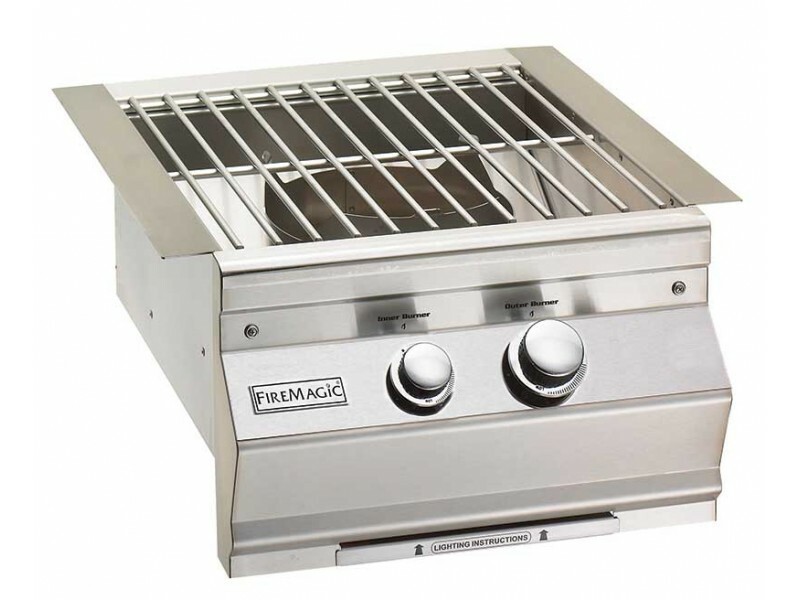 The Fire Magic Power Burner is the largest and most powerful side burner to complement any of the Fire Magic grills. Provides super high heat perfect for wok cooking or frying a turkey! Offering a range of 3,000 to 60,000 BTU's. Includes stainless steel grid cover.